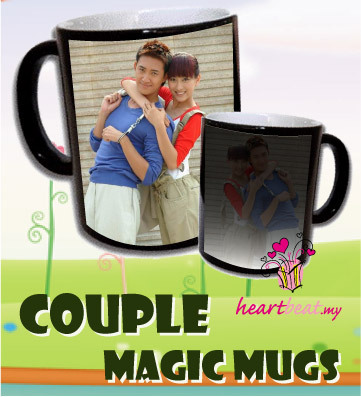 This Magic Magic or Color Changing Mug works just like a magic when you pour in hot water into the mug, the photo and message you printed on the photo magic mug will be slowly...slowly...revealed. Sound interesting? It is dishwasher and microwave safe. 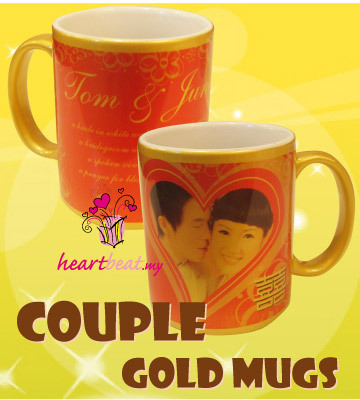 Durable full color printing at high quality special made ceramic. 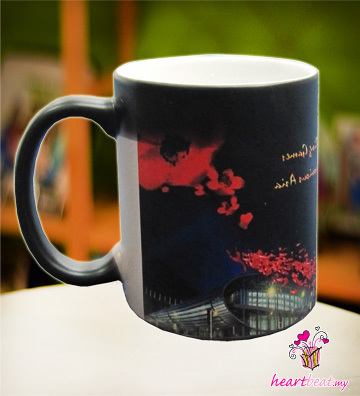 It will be a unique & personalized gifts to surprise or even FRIGHTEN your friends and beloved one. Availability: Usually ships in 3-5 business days. Please follow this specification for better printing result. NOTE: MOVE YOUR MOUSE to preview, CLICK ON IT to choose. 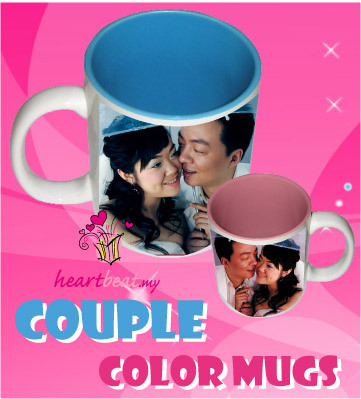 - Photo Specification: 150 DPI or at least dimensions 1200 X 900 above. - We will delete your photo once the order is done. Our designer will prepare a draft in 24 hours based on your template, photo and text ONCE payment is made.